Sainsbury’s has claimed the title of the largest rooftop PV operator in the UK and Europe with an impressive total output of 16MW. 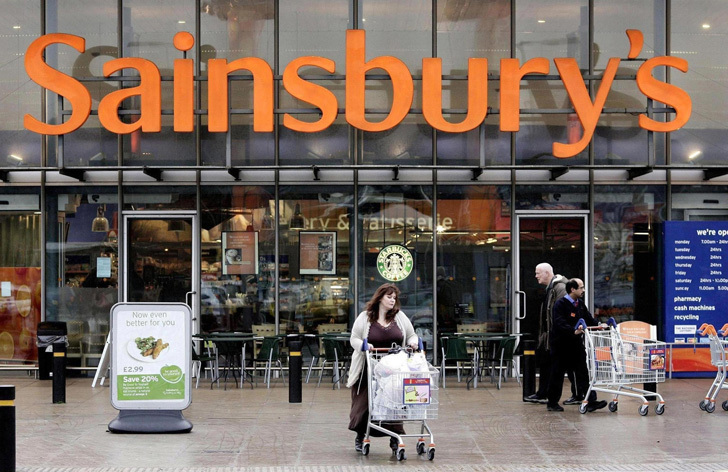 Across 169 of its UK stores, Sainsbury’s has secured 69,500 PV solar panels on its rooftops. The new panels will help them cut their CO2 emissions by an estimated 6,800 tonnes per year, while reducing their energy consumption and lowering their overall utility bills. The investment is a part of the company’s target to reduce its working carbon emissions by 30% absolute and 65% relative by 2020 (compared to 2005). This project is also part of the company’s 20 by 20 Sustainability Plan where 20 ambitious sustainable goals are sought to be met before 2020. In the long-term, Sainsbury’s have aimed to reduce its carbon footprint by 50% by 2030. Sainsbury’s CEO Justin King proudly announced: “We’ve already made real progress towards achieving our environmental commitments detailed in our stretching 20 by 20 Sustainability Plan. This solar rollout is another big step forward. It makes sense for us — it’s good for the environment and for our business and we are actively looking to install more panels. 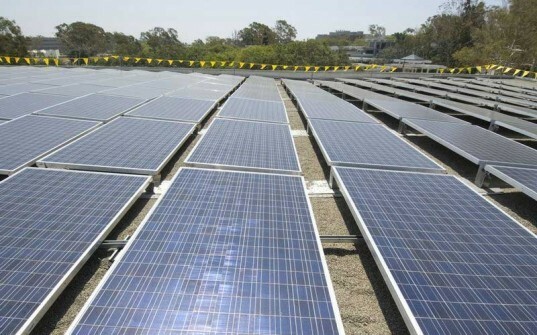 “We already produce far more solar power than most commercial solar farms. We believe the retail sector should take another look at solar energy as a viable way to reduce its impact on the environment. Supermarkets have the equivalent of football fields on their roofs, many of them underutilized. It’s a perfect time to turn that space into something positive. Sainsbury’s is not the only retailer investing seriously in solar energy. Large retailers such as IKEA and Walmart have been focusing on solar activities across the US, recently completing their 30th and 100th solar projects respectively. Tom Clark is a writer who is passionate about solar power in the UK, writing on behalf of OskomeraSolar.co.uk – a leading supplier of solar panel kits.